Ep. 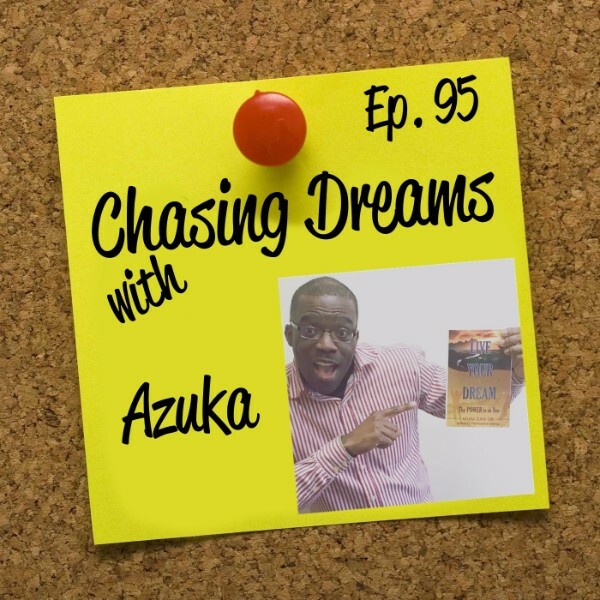 95: Azuka – Believing in the Power of Attractive Forces | Aimee J. Meet my new friend Azuka, who grew up in Nigeria, West Africa, and later moved to the US. 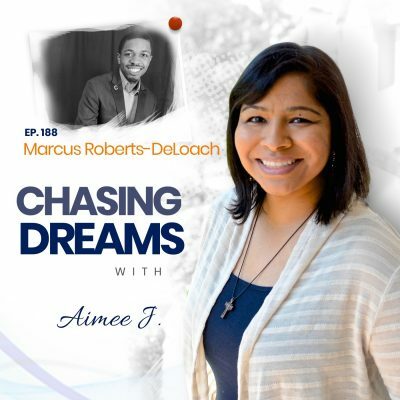 He writes self-development books and travels worldwide to motivate people to follow their passion and live their dreams to the fullest capacity. He takes selfie photos to promote unity, ignite friendships, foster togetherness, and put smiles on people’s faces. He believes this endeavor makes people feel good about life and promotes a sense of love among all races and ages. Azuka is a Beverly Hills Book Award Winner and a fire-brand Motivational Speaker who inspires people to follow their passion and make positive changes to their lives. He is always under construction and believes in achieving BIG things with faith in the power and goodness of the Most High. Join me for Azuka’s inspiring story! Join us to find out why you should #live full and die empty as @zubby34 explains! Have you had that AHA moment when you realized what your purpose is? Azuka’s moment came when he realized he could live out what his mother had seen in him at a young age. She told him he had a “gift,” that she saw him doing great things, talking to people and counseling them. 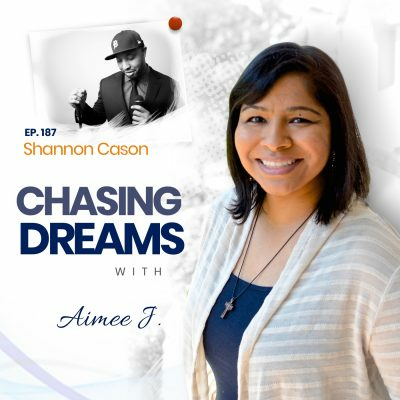 When he finally bought into what she saw, he began developing and fine-tuning his craft, reading books, working harder, and putting himself “out there.” He shares how he combined awareness and commitment to achieve his goals. What kind of people surround you? Do they see the possibility in you? Azuka shares what he’s encountered in today’s young people; they have dreams, but they lack the belief, the force, and the guidance to BELIEVE they can do it. They want to dream, but they are surrounded with negative energy from negative people. Listen to some great advice as Azuka explains how he ONLY allows positive people to influence his life! [15:07] Starting out in the US—working at Wendy’s! [23:00] The next generation: Are they dreamers?